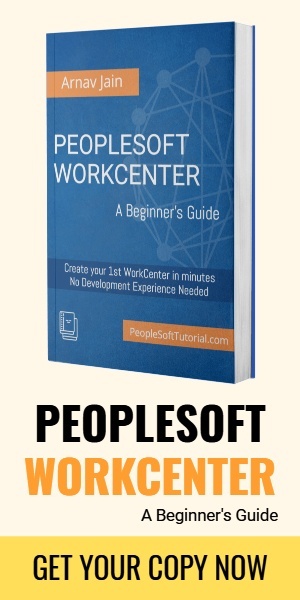 PeopleSoft Style Sheets controls the look and feel of the PeopleSoft Application. 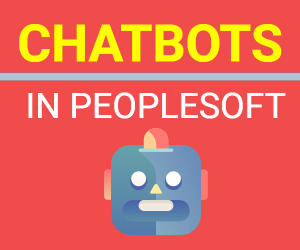 There are several style sheets available in PeopleSoft which can be used to change the appearance of PeopleSoft Application. Oracle sets a default style sheet for each application version. Below is the list of default Style Sheet for different Application Version. Check for the value of ‘Style Sheet Name’. You will find the value if you have any registry options set for any Portal. To change your Style Sheet name, you need to go to each of the above navigation and change the value of ‘Style Sheet Name’. Clear App Server, Web Server cache for changes to take effect.